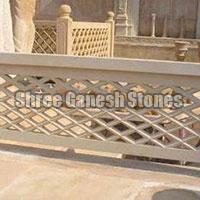 Fabricated using preeminent quality sandstone and latest advanced technology, our Sandstone Jaali is widely demanded not only in the national market but globally. 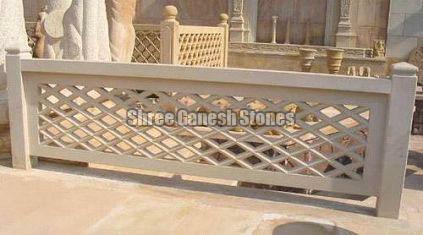 We are an eminent Manufacturer, Exporter and Supplier of Sandstone Jaali from Rajasthan, India. 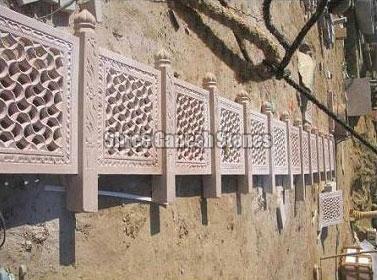 Intricately designed with full perfection, our Sandstone Jaali is the foremost choice of all the buyers. 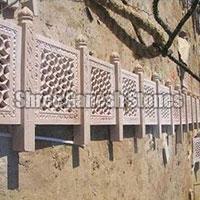 In order to meet different demands of the buyers, Sandstone Jaali is provided by us in ample of sizes and designs. It is obtainable from us at the most discounted prices.